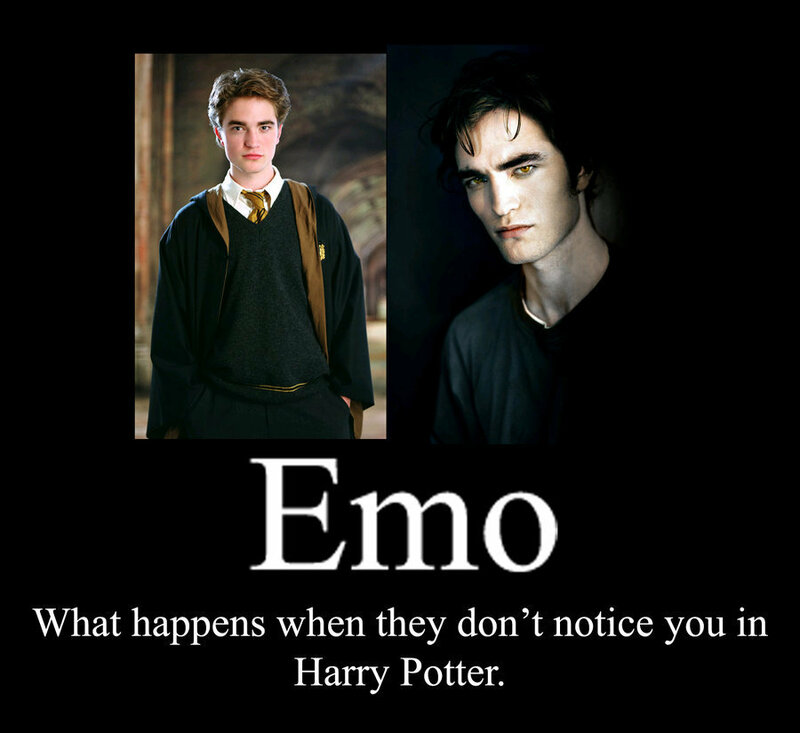 Emo Is What Happens.... . HD Wallpaper and background images in the Critical Analysis of Twilight club tagged: edward cullen. I was watching Twilight the day after I re watched the goblet of fire... I was so ashamed when I didn't realize that it was the same dude! 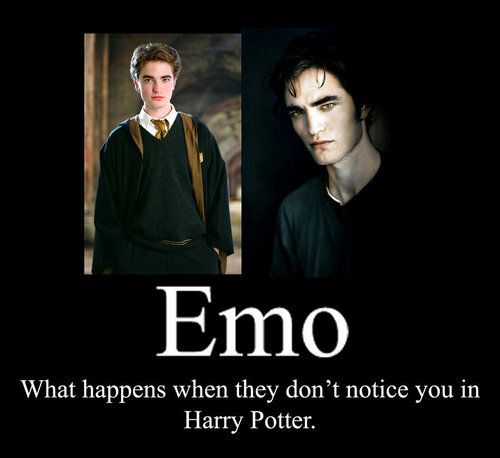 ~~Tom Riddle, Severus Snape, Draco Malfoy, and all the other HP emos you know and love.